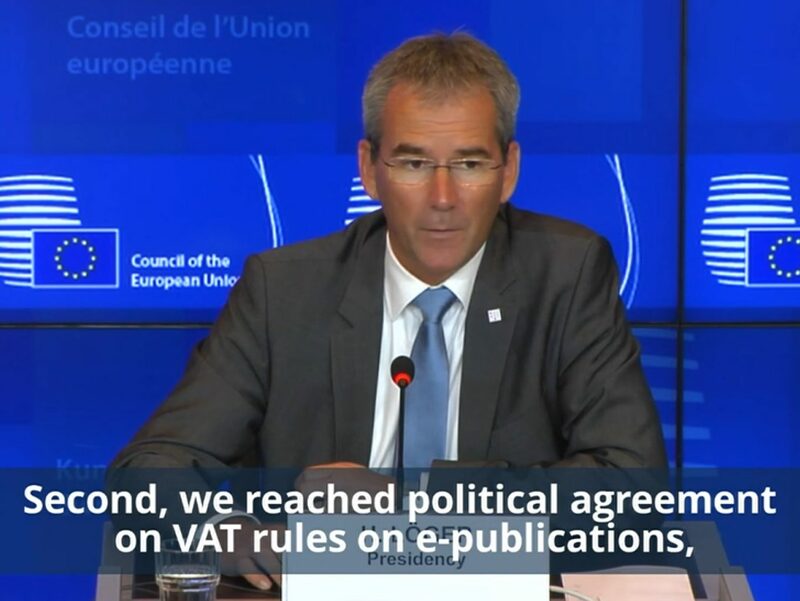 European Union finance ministers have agreed a proposal allowing member states to reduce VAT rates on electronic publications, bringing them in line with tax rules on print. In the UK, printed newspapers, journals and magazines are zero-rated for value-added tax. However, digital versions of these publications are currently subject to standard-rate VAT of 20 per cent. The new ruling from the Economic and Financial Affairs Council permits “super-reduced” VAT rates (below 5 per cent) or zero rates in countries where this is already applied to printed publications. It means member states can apply the same VAT rate for online content as printed content. Already the News Media Association, which represents national, regional and local press in the UK, has called for the Government to apply a zero VAT rating for electronic publications “as soon as possible”. The NMA says the move will save the news media industry “millions annually”. NMA chairman David Dinsmore said: “Online news content faces tough competition from social media platforms and freely available news outlets. 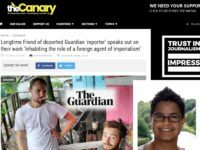 The decision, made on Tuesday this week, has also been welcomed by European publishers. 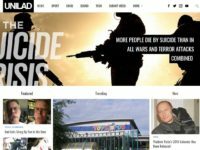 The European Magazine Media Association and the European Newspaper Publishers’ Association, together representing more than 20,000 publishers across Europe, said it “reflects how newspapers and magazines are consumed in today’s digital environment and acknowledges the important role publishers play in a democracy”. Fernando de Yarza, president of News Media Europe, which represents more than 2,200 European news brands, said European leaders had “recognised the need to modernise the VAT framework in light of the ongoing digitisation of Europe’s news media industry”.